Nick Cave & The Bad Seeds: il nuovo album | Nerds Attack! Notizia delle notizie. A tre anni da ‘Push The Sky Away’ tornano Nick Cave e i suoi mefistofelici Bad Seeds. Un “performance film” e il nuovo album ‘Skeleton Tree’ fuori il 9 settembre. 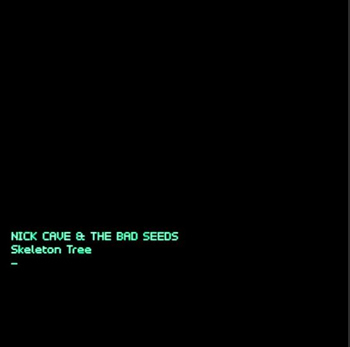 Nick Cave & the Bad Seeds’ sixteenth studio album, Skeleton Tree, will be released globally on vinyl, CD and across all digital platforms on 9th September 2016. This follows the Bad Seeds’most critically and commercially successful release of recent times, Push the Sky Away (2013). 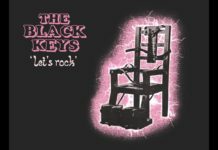 The first opportunity to hear any of the songs from the new album will be to watch One More Time With Feeling, directed by Andrew Dominik. The film will screen in cinemas globally for one night only on 8 September, the day prior to the release of Skeleton Tree on 9 September. Find your nearest cinema and buy tickets here: nickcave.com. UPDATE – Il nuovo video è ‘I Need You‘ a cui segue un mese dopo ‘Girl In Amber‘.